As demonstrators were clashing with police in Paris and protests were being held across France on Saturday, Mr Trump said: "The Paris Agreement isn’t working out so well for Paris. Protests and riots all over France. People do not want to pay large sums of money, much to third world countries (that are questionably run), in order to maybe protect the environment. Chanting 'We Want Trump!' Love France." To reiterate President Trump's question, "Why do people want to empty their pockets and send the money to third world $hit holes?" The answer can be found on the streets of Paris. They don't. And their masters, dedicated to a weather tax and massive transfer of wealth, can't seem to understand. 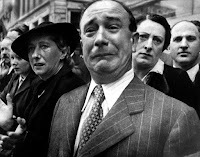 The French people were screwed and I expect that the next presidential election in France will have a more nationalistic outcome with a pledge to LOWER taxes, raise prosperity and employment and to Make France Great Again. There is also the issue of a French government that offers hand-outs to Muslim immigrants and supports them with the taxes paid by hard working FRENCH citizens. It's not just the weather tax that will send wealth abroad, it's the whole elitist cadre who know what's good for us. 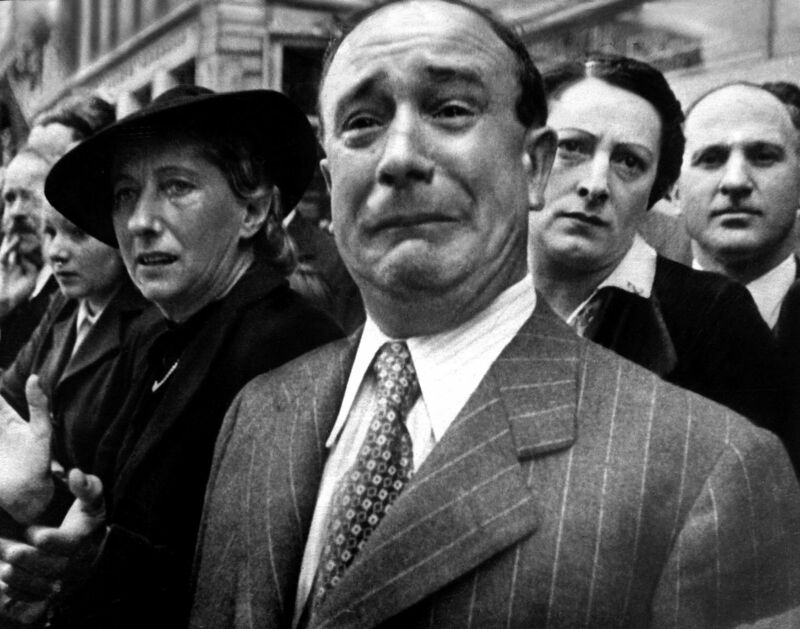 The news media (tools of the elite class) wants the French people to respect their betters, and fork over their hard earned money. The question that the United States Government asked was, "Who threw the hand grenades at the US Consulate in Guadalajara, Mexico?" It's a fair question. The official response from the cartel was a narco mata - a sign. It's not twitter, but it's more like twitter than a lot of other types of communication. Narco matas are a species of one-way communication from a cartel or from an organization and they consider them official. Sometimes they are written in the blood of a particular enemy so that the DNA will stand as witness that it's genuine. Sometimes there is one or more severed human head. Most often it's written or printed on a white bed sheet. 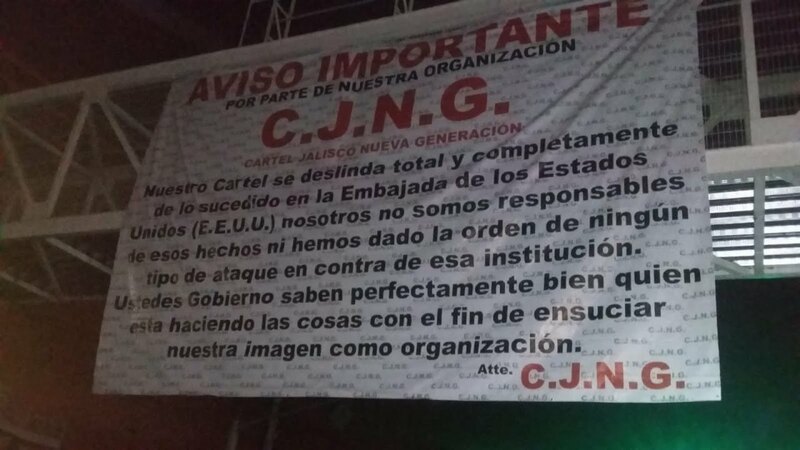 When you're talking about a big cartel like CJNG, they have it printed. After all, these are the genuine rulers of the Republic of Mexico. For the sake of you who don't read Spanish, I have translated it for you (below). 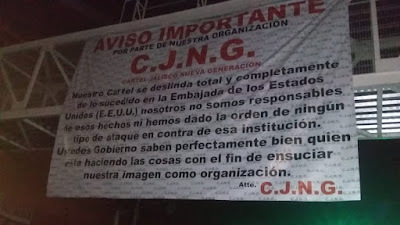 Our Cartel completely and completely disregards what happened in the United States Embassy. We are not responsible for those events nor do we honor the order of any type of attack against that institution. The US Government knows perfectly well who is doing things in order to soil our image as an organization. El Mencho, Ruben Oseguera Cervantes, author of the mata above, runs the Guadalajara Cartel (CJNG) and he's being pressed by the Mexican Navy (SEMAR), El Cholo - a former employee and the Colima Cartel (also called the Valencia Cartel), run by Eric Valencia (aka 85). He's being pressed and would like the US Government to focus on his enemies rather than him. When you read the language above, he comes off as wounded, reminding the world and more particularly, USGOV, that he has a reputation and an image to uphold... And you can make of all that what you'd like. Many narcos, including El Mencho, worship Santa Muerte (the Dead Saint/Satan/Beelzebub) and take advice from "dark priests and priestesses". I know that Hillary Clinton is looking for a place to make a difference. I'm sure that she'd find a place of honor, trust and profit running one of those devil cults in Mexico. She'd need to learn Spanish, but that's about it. It's one of the only things that she might do well.